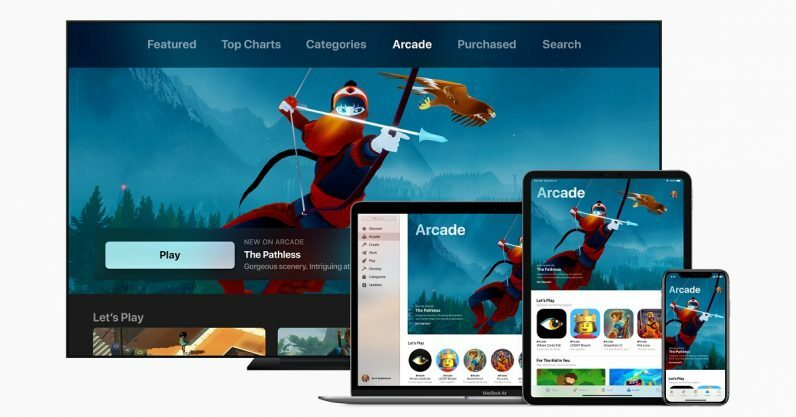 Apple today announced Arcade, its game subscription service that claims to span mobile, desktop and other devices. Gamers who subscribe will have access to games on any of their Apple devices, and it will offer over 100 new games not available anywhere else at launch. The Arcade will be a new tab on the App Store, and anyone with a subscription will be able to download games and play them immediately. The games will be available for Apple mobile devices, as well as Macs and Apple TV, and Apple also teased support for game controllers. Gamers will be able to pick up games across devices where they left off, and Apple won’t require you to look at ads or make additional purchases — meaning, one would hope, no microtransactions. We first heard rumors about Apple’s dabbling in games earlier this year, and it looks pretty darned close to the “Netflix of games” we predicted at the time. While it hasn’t offered a definitive list of the games that will be available on Arcade at launch, some recognizable names are present — most notably Sonic the Hedgehog and LEGO. Games from notable developers such as Sims creator Will Wright and Final Fantasy creator Hironobu Sakaguchi will also be part of the first batch of Arcade games. 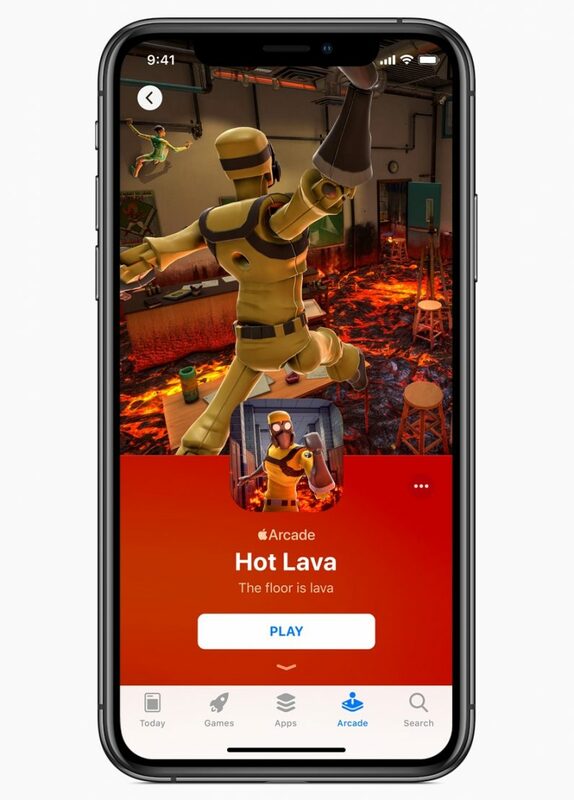 Another surprise inclusion is Hot Lava, an interesting game based on the childhood pastime first announced back in 2016 — which looks like it’ll finally see a release on Apple Arcade. While Apple isn’t the first this month to throw its hat into this arena — indeed, it took what seemed to be a mild dig at Google by specifying all of its games could be played offline. Ann Thai, product manager for the App Store who introduced the Arcade, also emphasized purchases will be shared with other family members, meaning one subscription will work for an entire household. Thai mentioned that Apple won’t collect data on how gamers play without their consent. Apple appears to be acting as a publisher for these games, according to the developers who appeared in its Arcade sizzle reel. Thai pointed out during the presentation that paid games often have difficulty competing with paid games in terms of popularity. To that end, Arcade will offer paid games in a convenient bundle gamers won’t have to pay for individually. Apple also implied it’s contributing to the development costs of these games — not exactly the same as Google’s announcement of its own game studio, but pretty darned close.